Each customer is unique and treated as such. 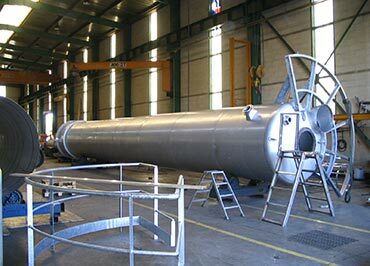 We design and manufacture industrial mixers in France using European materials. Our After-Sales Service offers customer support after the commissioning of the machine. A pioneer in industrial agitation, we provide our expertise both for new machine design and for diagnosis of existing machines. We provide an end-to-end service from spare parts to renovation. 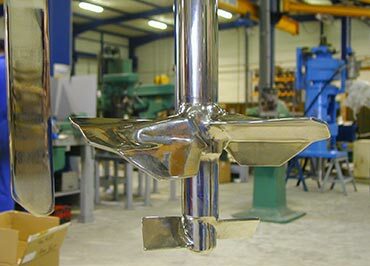 We are pioneers in mixing columns and experts in their design and manufacture. This type of equipment has many advantages and our references are testimony to the quality of the equipment that we design and produce. A pioneer in industrial mixing, Missenard Quint filed the 1st agitation patent in France in 1933.We are the only French manufacturer of industrial mixers to have our own production plant in France. We have complete mastery of the process: manufacture, inspection and pre-shipping validation tests. 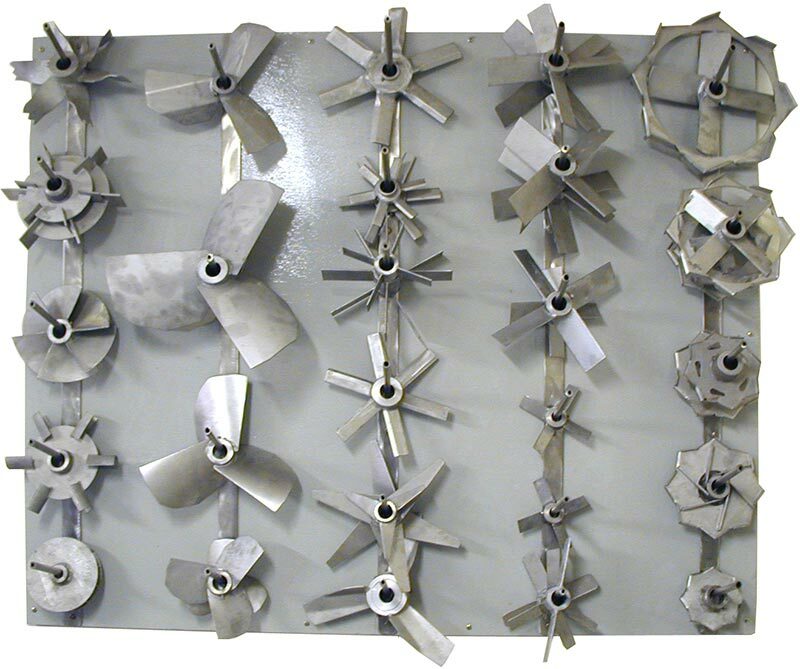 As well as manufacturing, we offer our customers support during the life of the machine with a full range of services.